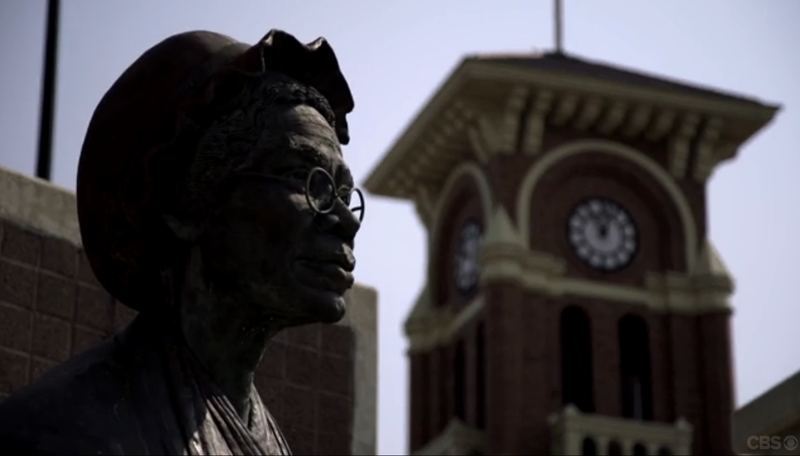 In the opening sequence, they show a lot of shots of the real Battle Creek. 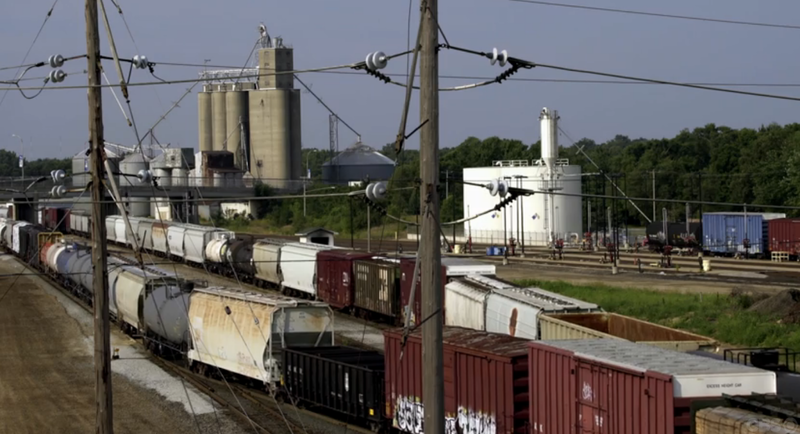 There are a lot of trains in these shots. That is pretty accurate for this town. If you come to Battle Creek, it is very likely that you will see or hear a train. You cannot get into downtown without going over train tracks. In fact, you cannot get into downtown without going over train tracks. It is very likely that you will be stopped by a train when you are trying to get into downtown. I often do on my way to work or on my way home. There is a shot where the whole team is talking about the case. 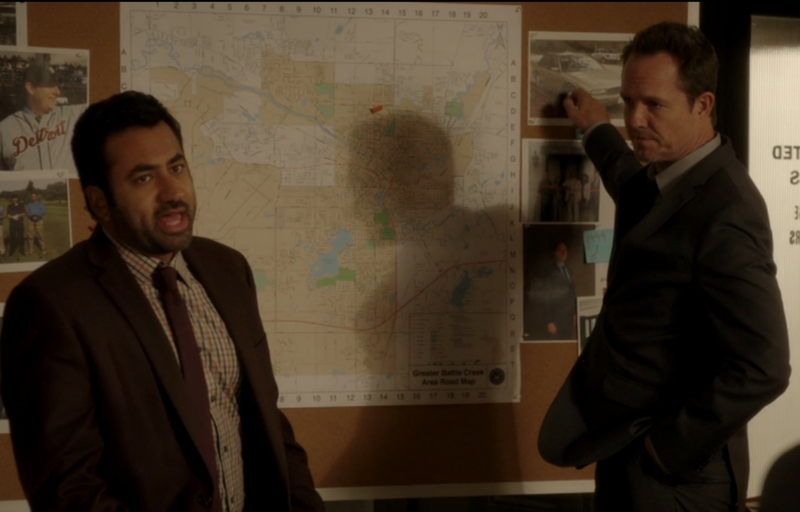 There is a large map of Battle Creek on the corkboard in the scene. That is a map from the real Battle Creek. We also get to see a lot of aerial shots. 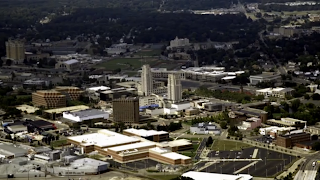 Look closely and you can see the Kellogg Headquarters, Battle Creek Tower, Heritage Tower, McCamly Plaza Hotel, and the Federal Center. It is a great view of the real Battle Creek! There are only 4 episodes left of season 1 of “Battle Creek”. I cannot wait to see what else they do with the show!